Professional & Mobile chefs delivering gourmet menus for all occasions in around the Penrith region. 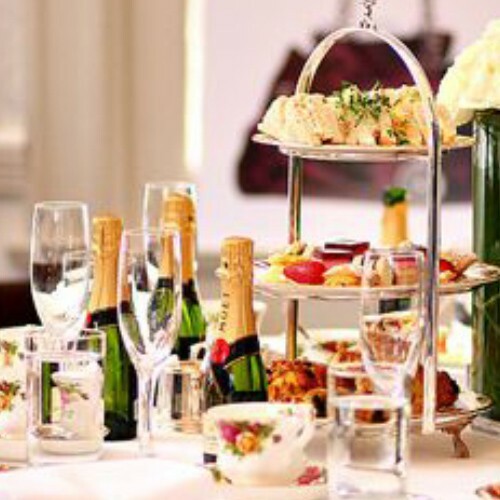 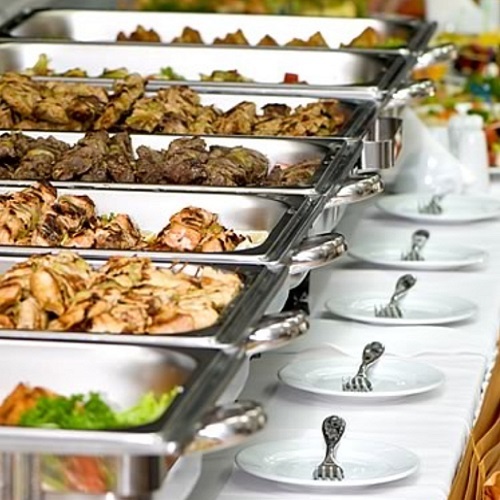 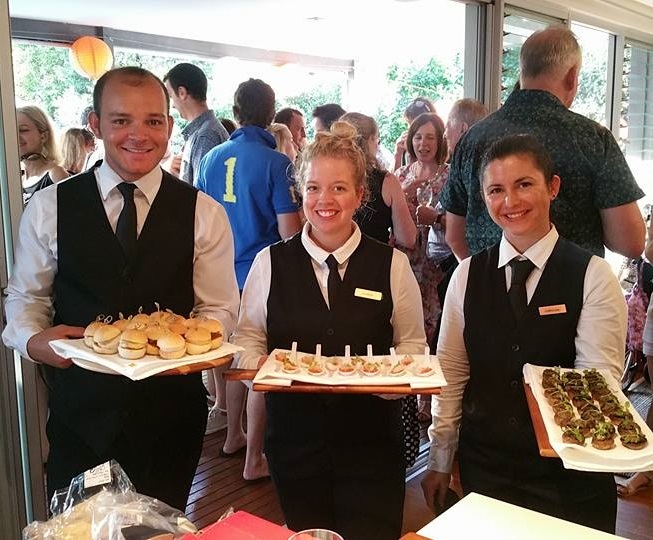 Hire a chef catering are your first choice to impress your guests with delicious finger foods, buffets, set menus and high tea for weddings, birthdays, Christmas, dinner parties, corporate and all other special events that require a mobile caterer. 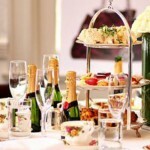 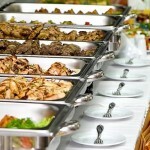 Hire a chef caters to many functions. 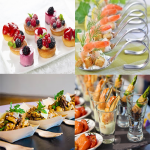 They specialise in weddings that require everything from the ground up, including marquees, table settings, DJ, floral arrangements, basically anything you require. 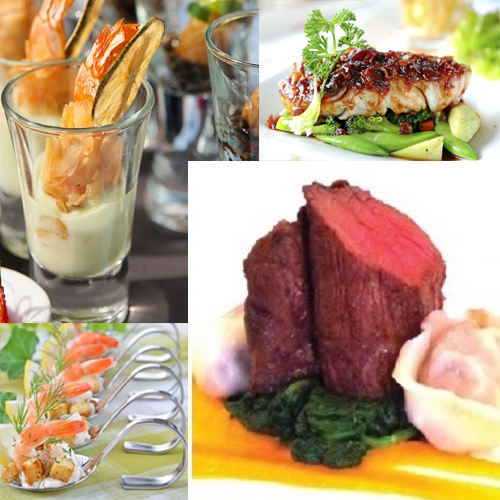 Though we aim to deliver our seasonal wedding catering menus in the most impressive manner. 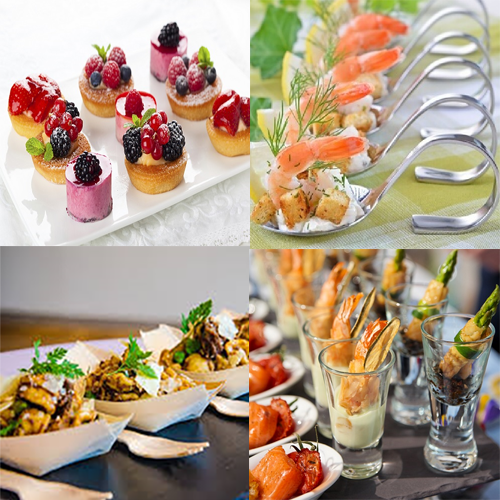 Book With Hire a Chef Catering Today!